We hope you have had a restful 1/2 term. 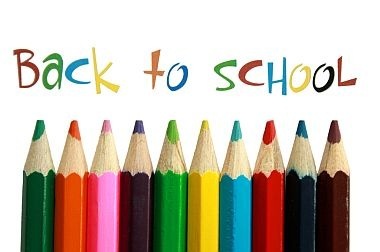 Please do not forget we return to school tomorrow (5th November 2012). Year 7 attendance has been fantastic and we look forward to continuing to work with you to ensure this term is our best attendance on record. This entry was posted on November 4, 2012 at 12:30 pm and is filed under Year 7. You can follow any responses to this entry through the RSS 2.0 feed. You can leave a response, or trackback from your own site.